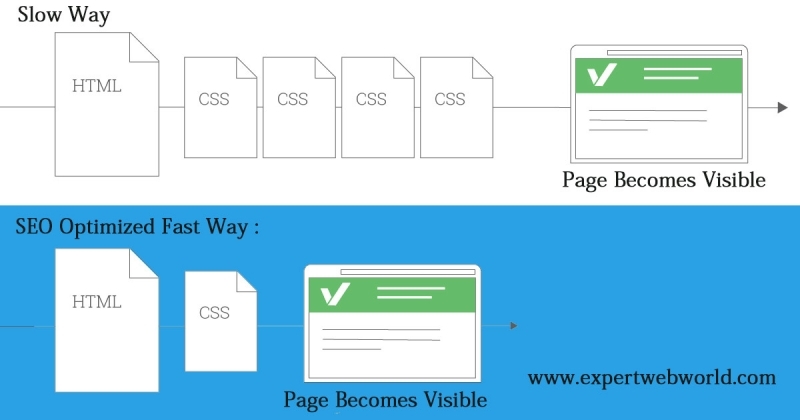 Try to defer or asynchronously load blocking resources or inline the CSS into HTML of web page . Its the process to make website more visible into search engine. Very common sense about lightweight websites. If you have lightweight website then loaded fast on smartphone and get good rank into search engines.